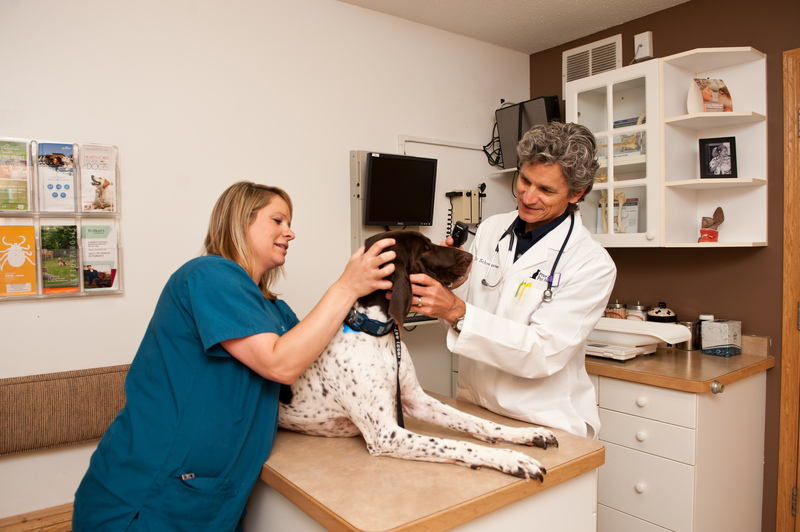 Prior Lake Pet Hospital was established in 1981. Over the years, we have assembled a team of highly skilled, compassionate veterinary professionals that share the same goal of providing friendly service and the best possible care for our valued patients. We are a full service veterinary health care facility providing complete medical, surgical and boarding services for the dogs and cats of the Prior Lake, MN area and surrounding communities. At Prior Lake, we take pride in the exceptional service and individualized care that we provide to each and every patient and client that walks through our door. We want to become your trusted partner in all of your pet care needs and to work with you to help your animal companion live as long, happy and healthy a life as possible. We hope to see you and your pet in our office soon and we are committed to serving you both for many years to come!